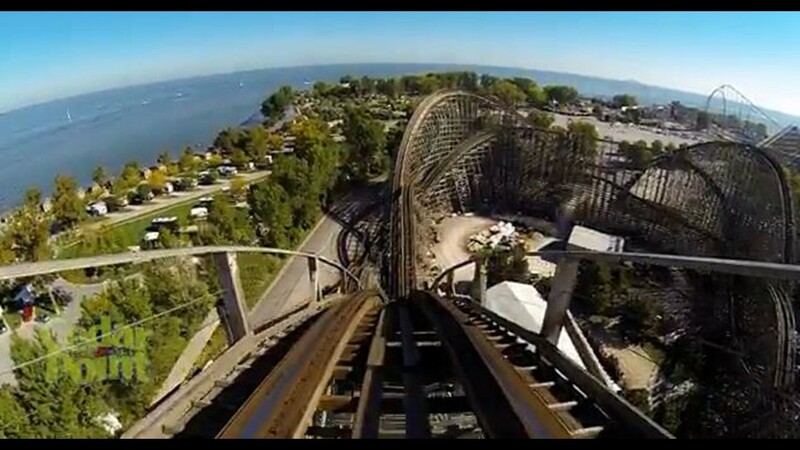 SANDUSKY, Ohio -- Henry Sievers has loved roller coasters all his life. 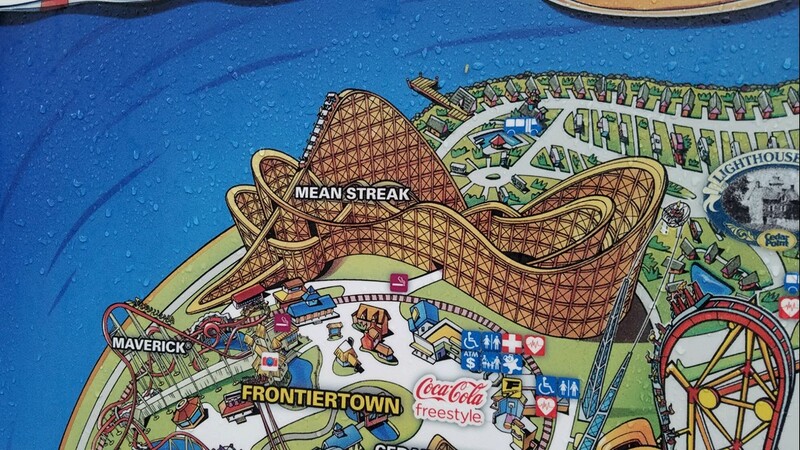 His favorite is Cedar Point’s Mean Streak. 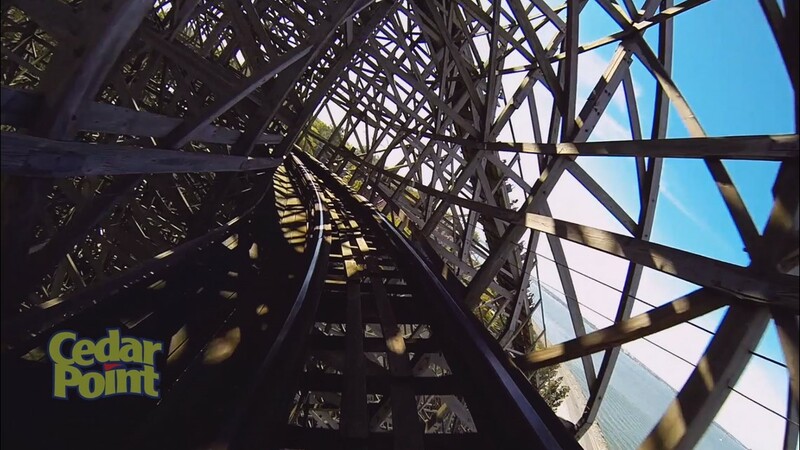 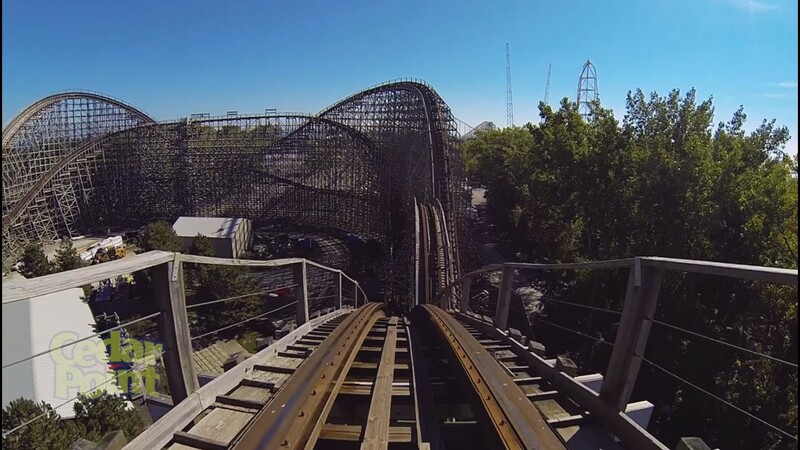 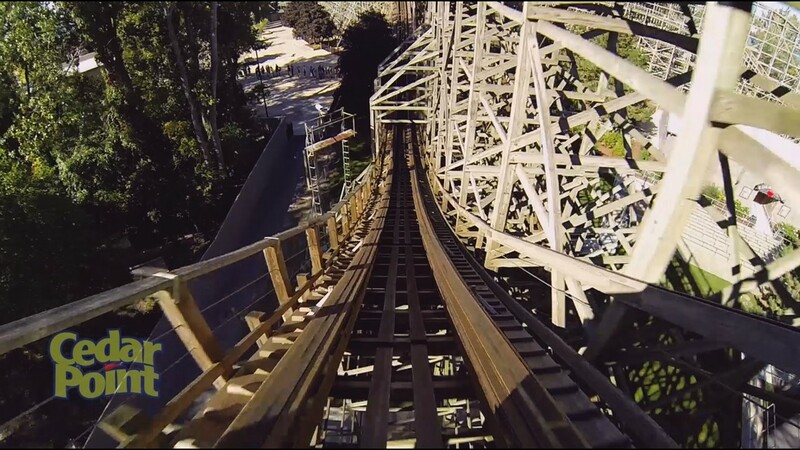 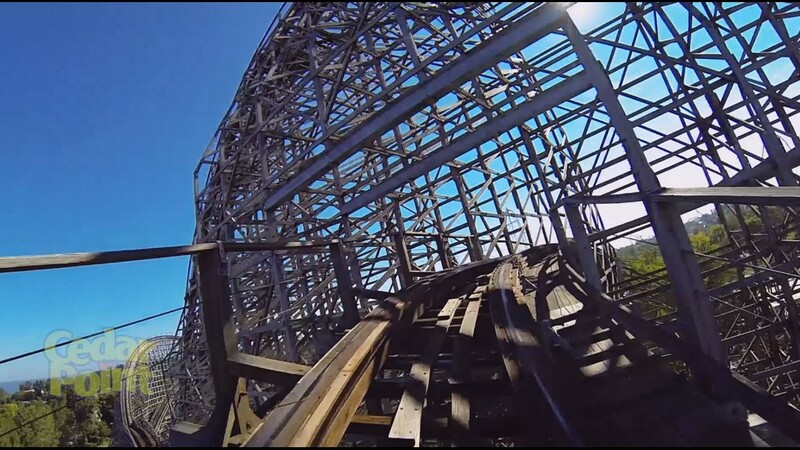 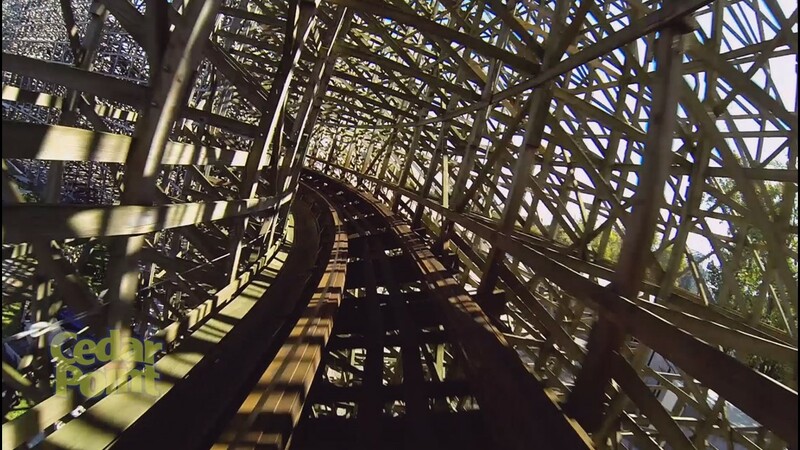 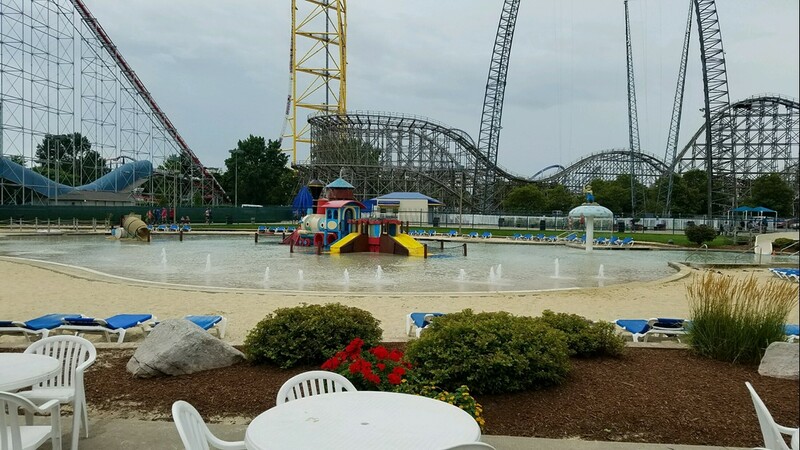 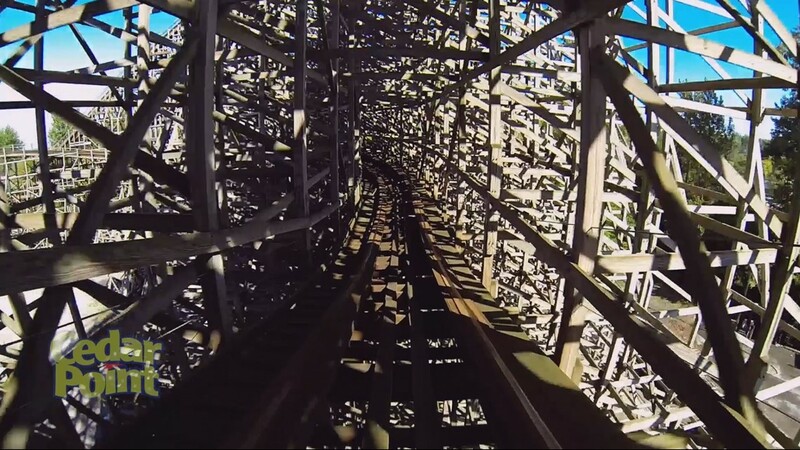 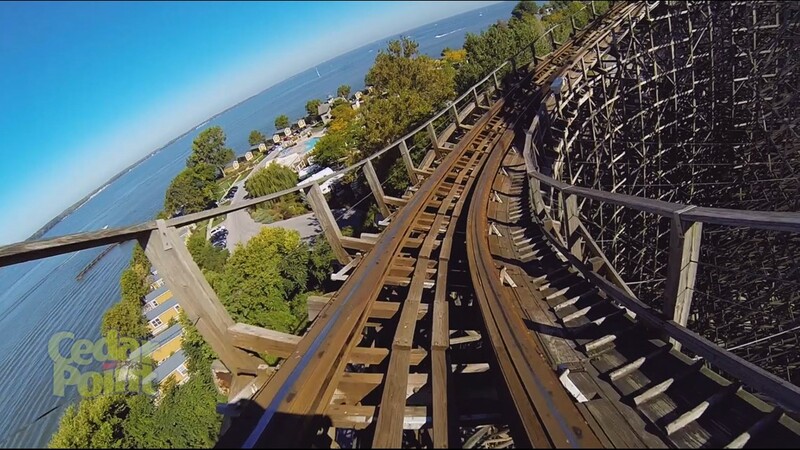 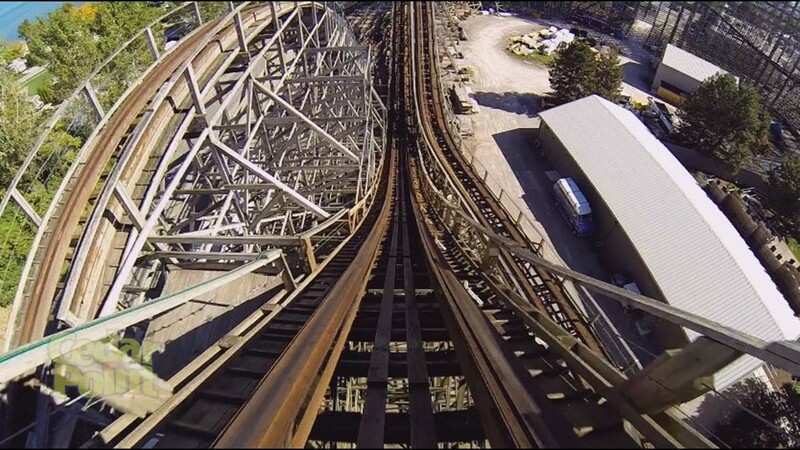 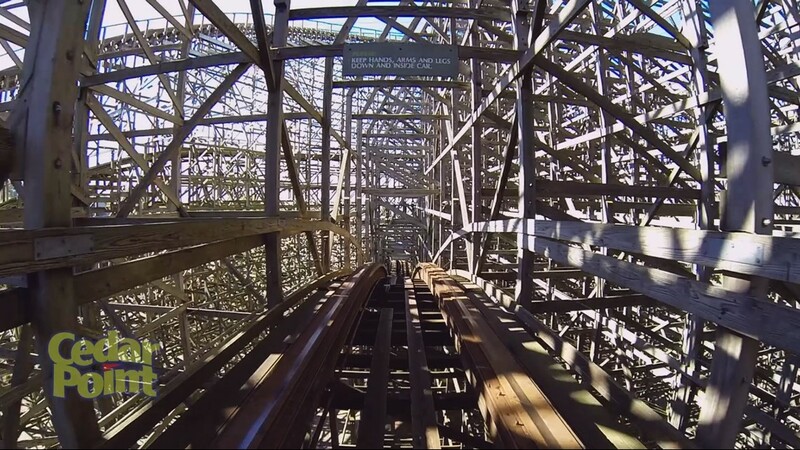 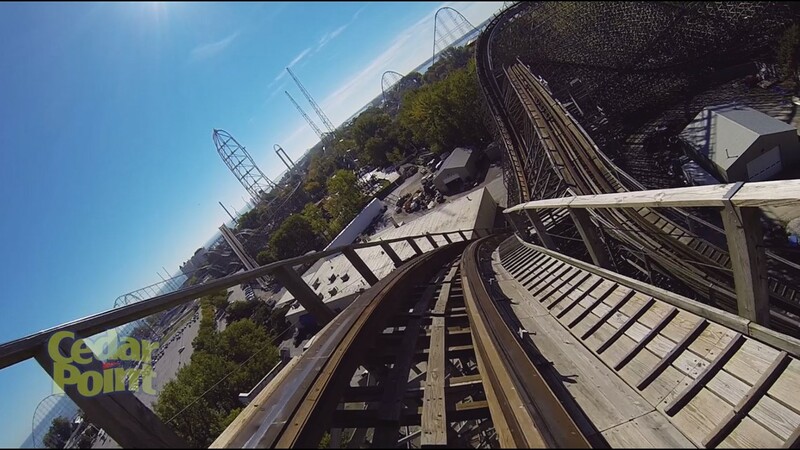 NEXT STEP | What will happen to Mean Streak's wood? 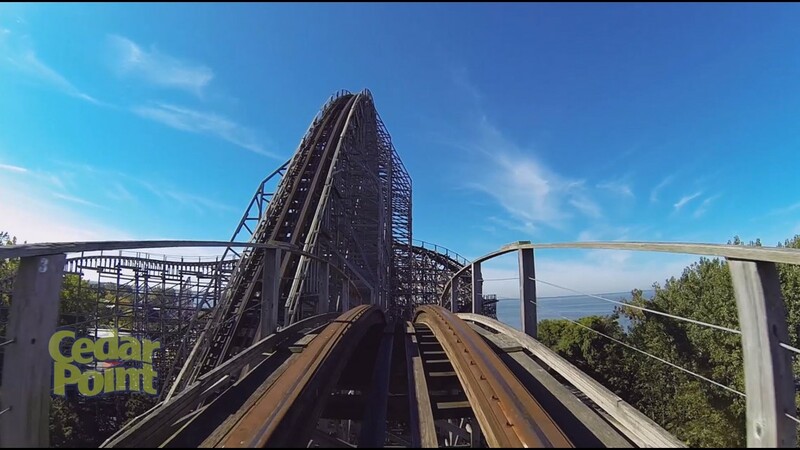 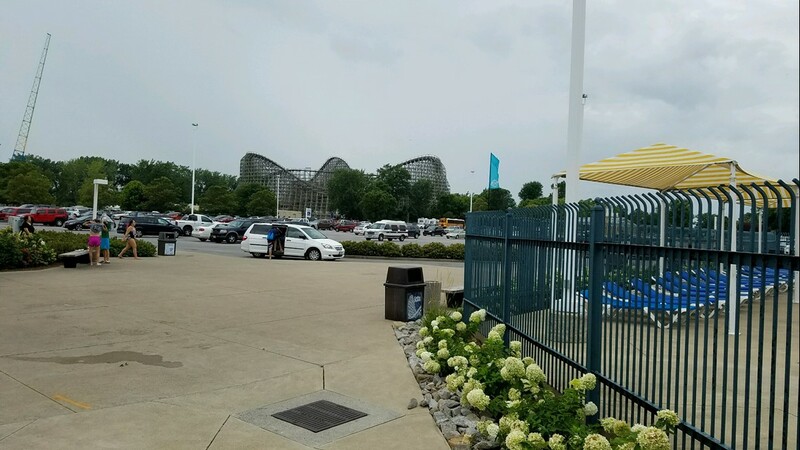 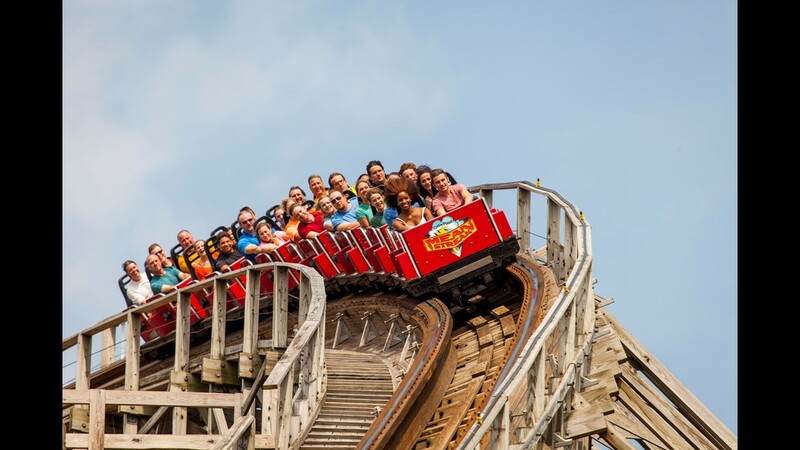 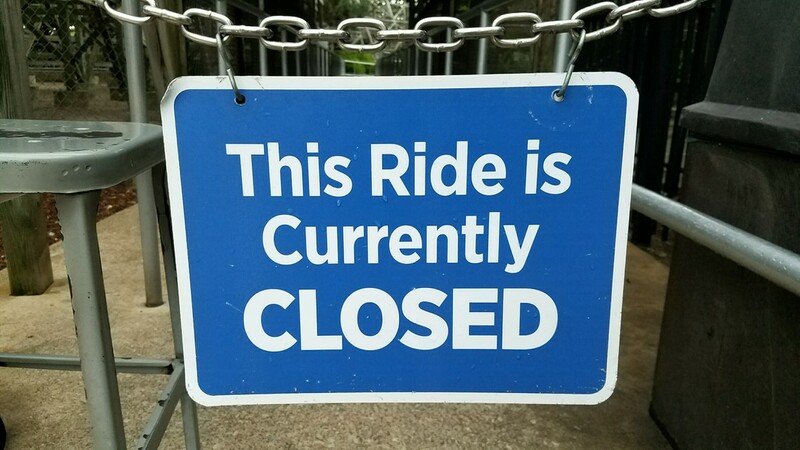 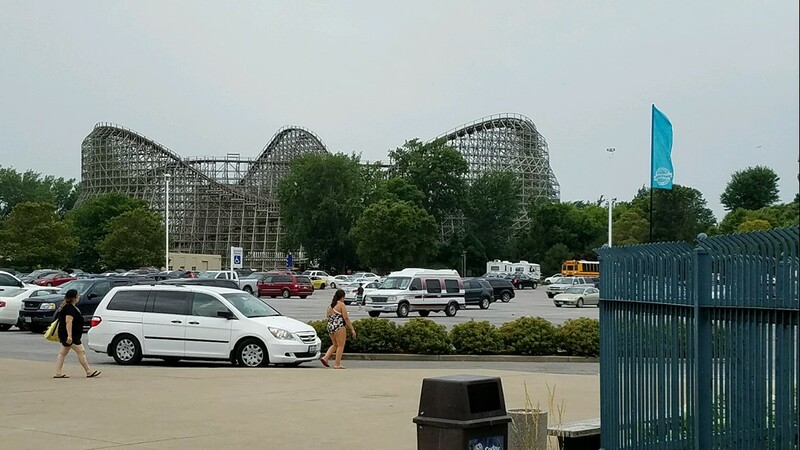 Since the coaster opened in 1991, he has ridden it more than 16,000 times, which would be like stretching its track from Cedar Point to Los Angeles eight times. 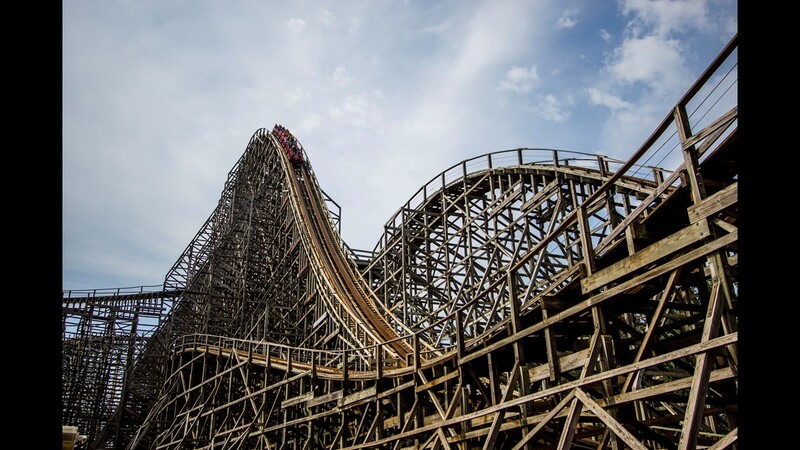 He even goes by the name “Mean Streak Henry” and has documented his achievement with an in-depth spreadsheet to calculate how many times he’s climbed aboard. 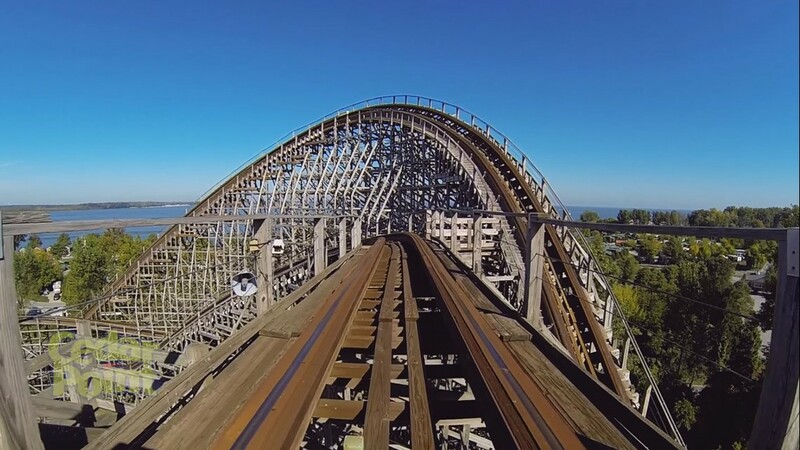 After retiring in 2008, Mean Streak Henry and his wife have spent every summer traveling from their home in New York to stay at a campground all season just three miles from the park. 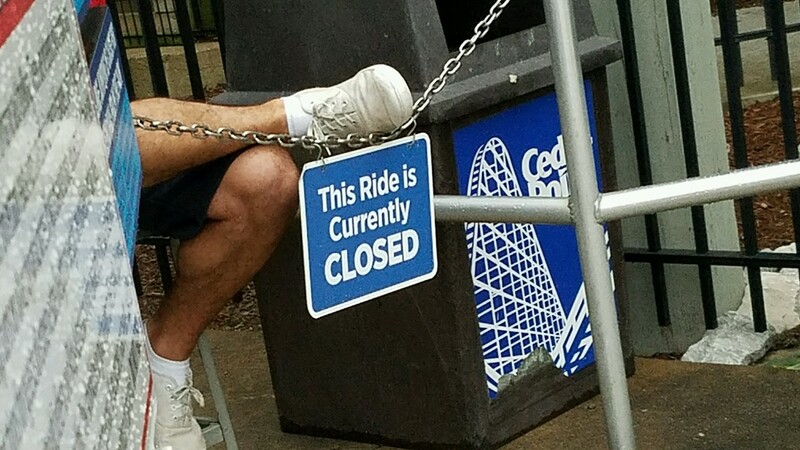 His wife of 44 years, Shirley, isn’t much of a coaster enthusiast. 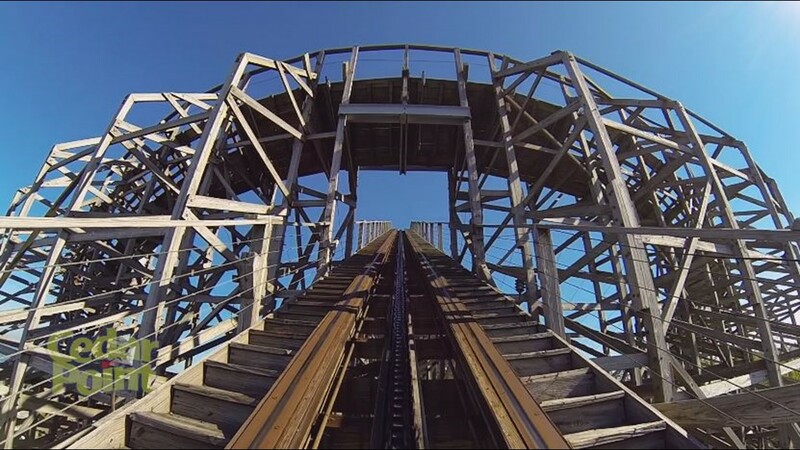 His single-rider status hasn’t stopped him. 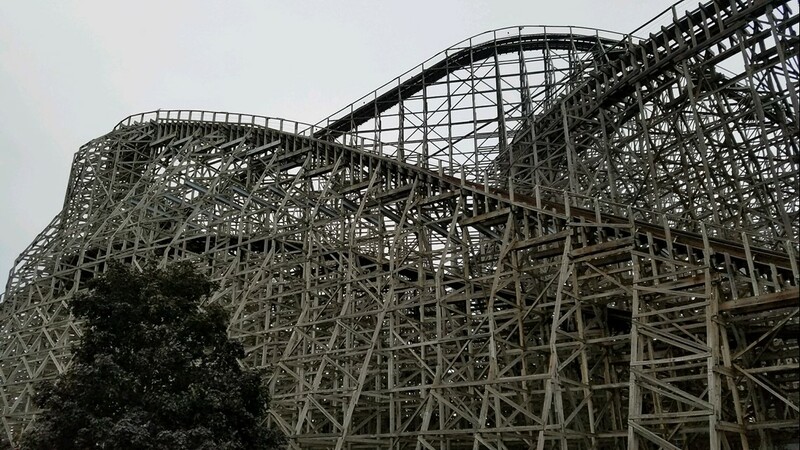 Each day the park is open, he proudly marches to Mean Streak for a day on its towering lumber -- and its rickety, rough experience hasn’t bothered him one bit as he approaches his 74th birthday. 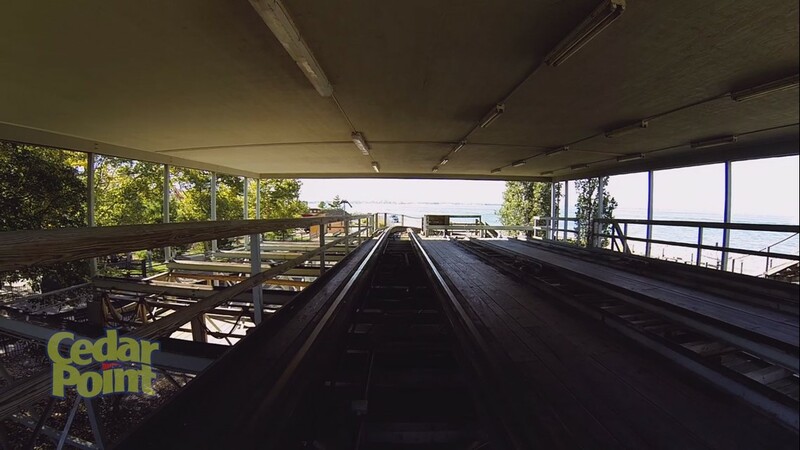 In 2016 alone, he has taken more than 1,000 rides on the coaster’s screechy wheels. 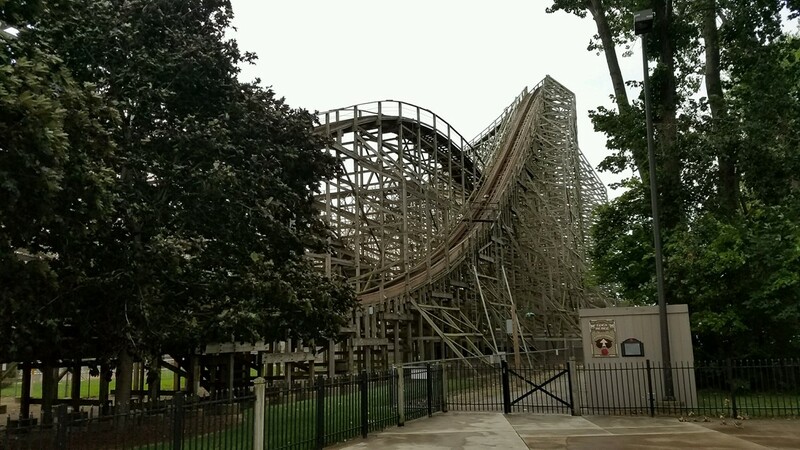 But his bond with Mean Streak will now be nothing more than a memory as Cedar Point starts dismantling the coaster to make room for future expansion. 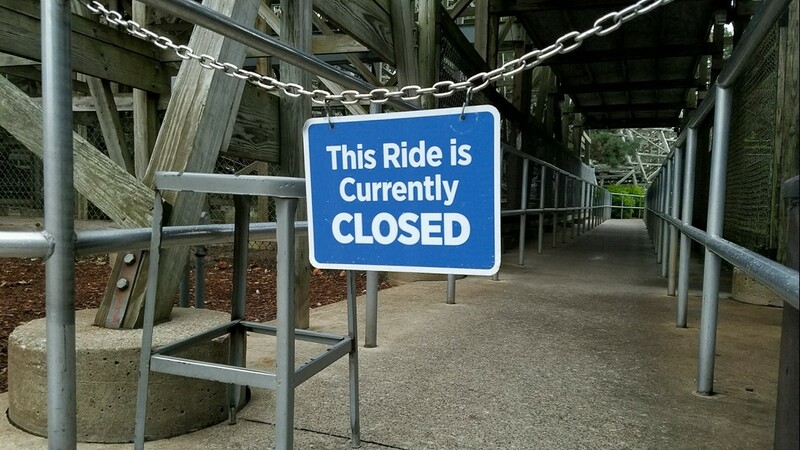 Park officials agree. 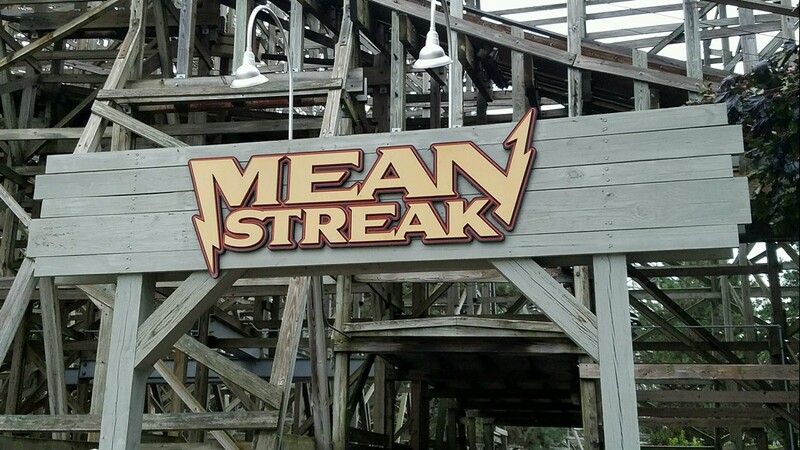 They say it’s time for Mean Streak to go. 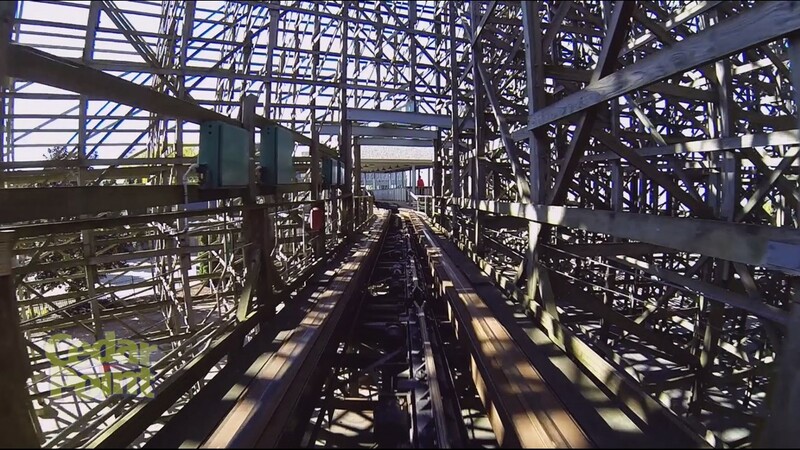 When it first unleashed its wrath on riders, Mean Streak was a world record breaker. 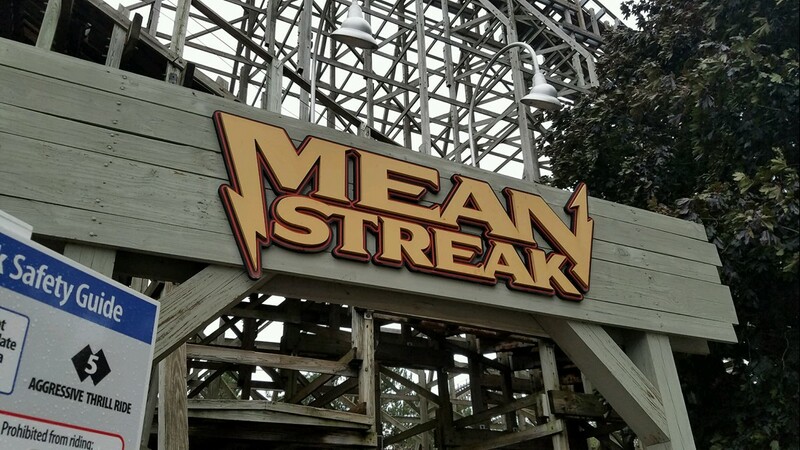 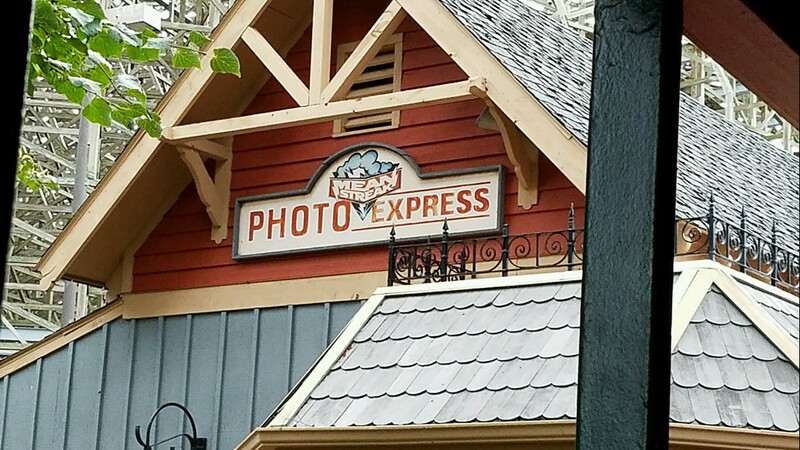 When the ride is gone forever, Sievers says he will keep Mean Streak’s legacy alive. 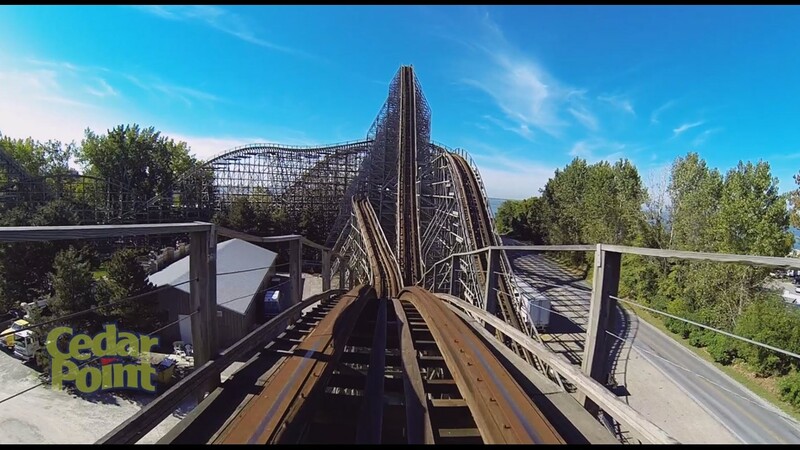 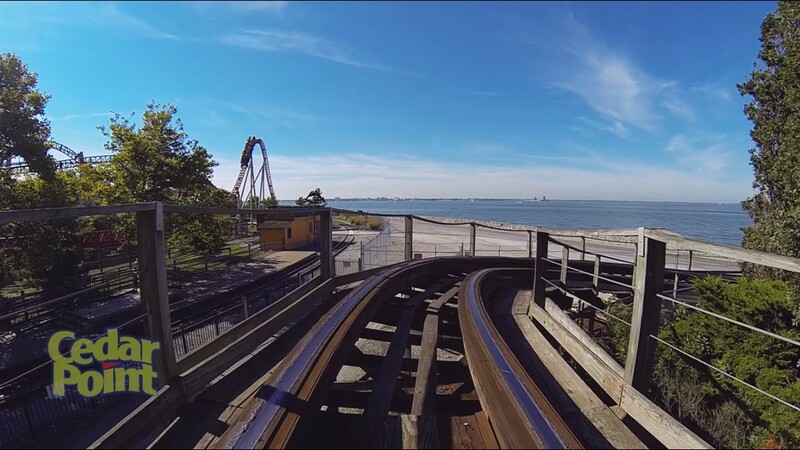 Cedar Point has not yet announced their plans for the space now held by Mean Streak, but speculation is swirling among thrill seekers the park will create a wood-steel hybrid coaster.